Spectacularly successful debut novel, a page-turner, clear and forceful, intricate and gripping, sensitive and utterly convincing, dry, delicious humor. Gregor Benton, Professor of Chinese Studies, Cardiff University. 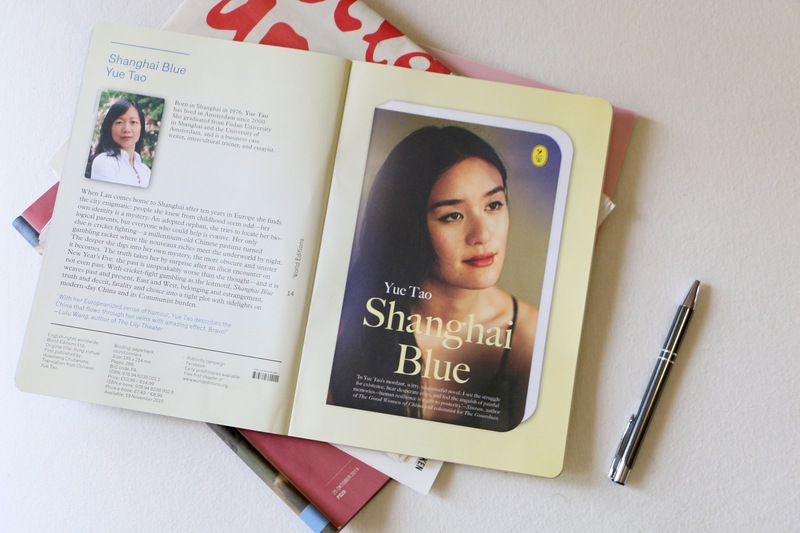 Yue Tao is a novelist, essayist, business storyteller, and intercultural trainer. Born and raised in Shanghai, she has lived in Amsterdam since 2000. Her articles and stories appear in English and Chinese newspapers, magazines, and multimedia. 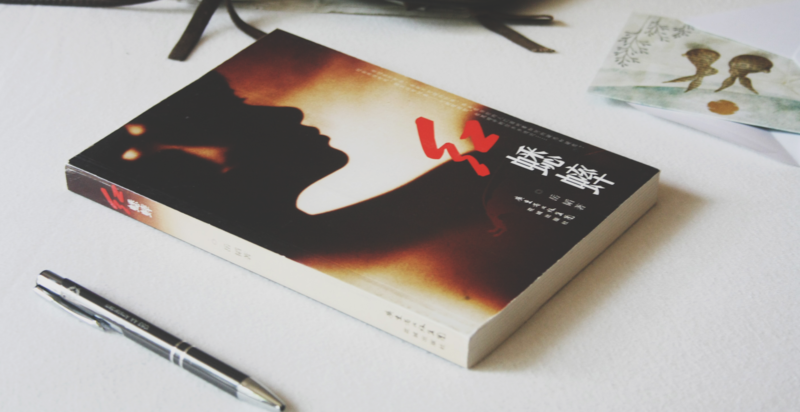 Shanghai Blue (World Editions, 2015) is Yue Tao's debut novel. 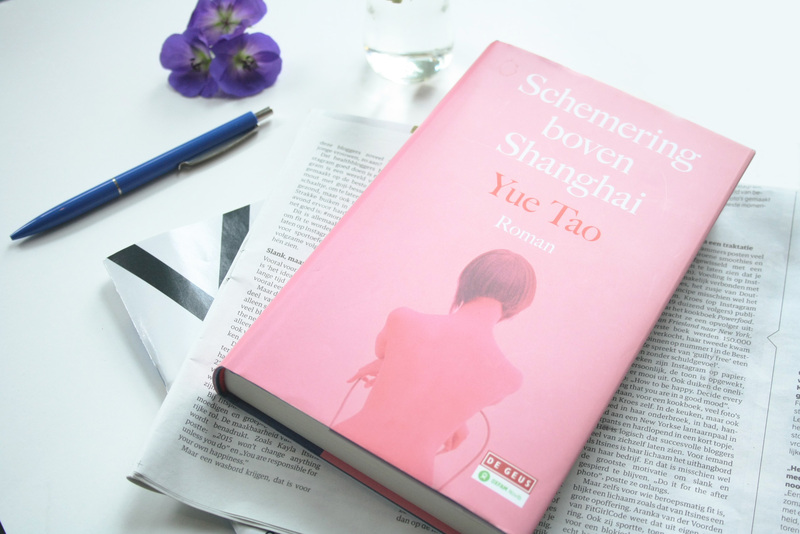 It is also available in Chinese 红蟋蟀 (Flower City Publishing House, 2012) and Dutch Schemering boven Shanghai (Uitgeverij De Geus, 2015). Yue Tao's second novel 一夜之差 is released in China in January 2019. 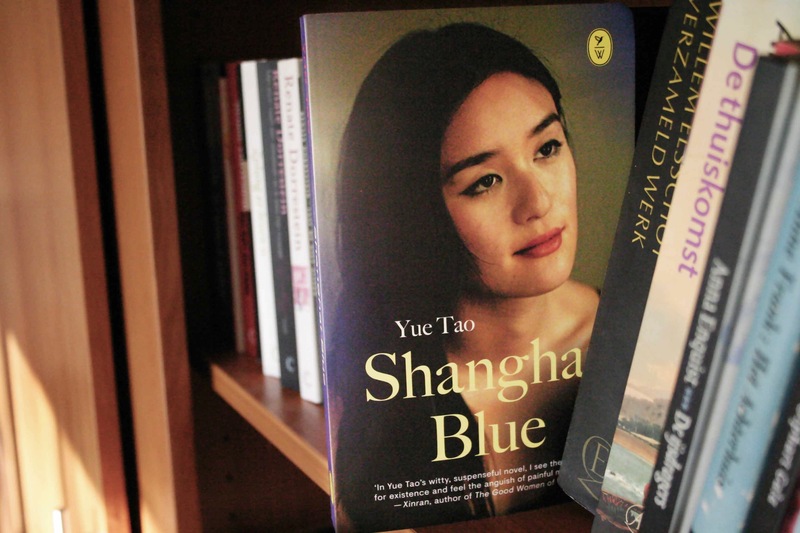 A brilliant debut on the ties that bind in fast-changing Shanghai. I have found a balance between my home and host countries—visiting China is a stimulus; living in Holland allows reflection, concentration, application. I need both. 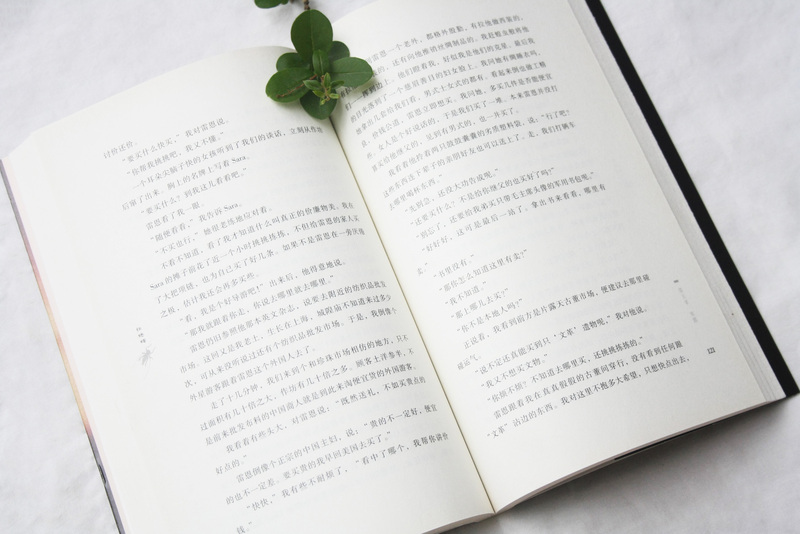 Writing lets me understand myself and my culture better. Wherever I go, I am thoroughly Chinese; the farther I go and the longer I stay away, the more Chinese I feel. 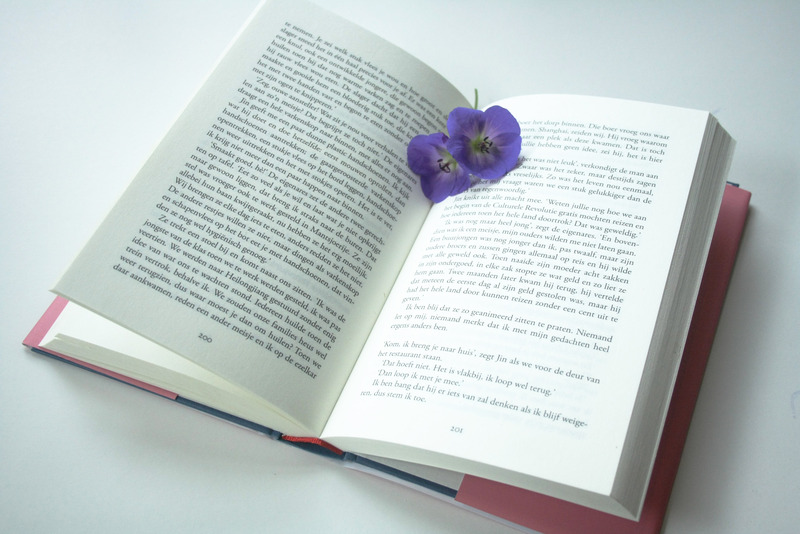 It was only when I went abroad that I realized writing also entails disengagement, observation, empathy, and reflection—writing needs distance. The Tonight Show (Shanghai TV's, not NBC Jimmy Fallon's) interviews a writer or artist every evening, 365 evenings a year - no break. I'm honoured to be on the show to talk about my novel and cultural differences in literature.